I’m a little late to the party here as David Ross AKA “the best backup catcher in baseball” already signed a contract with the Boston Red Sox. This further thins a weak catcher free agent pool. Let’s see who’s available at backstop. No one probably wishes their free agency had come after the 2011 season rather than the 2012 season more than Mike Napoli. The power was still there with 24 homers, but the near 100 point drop in batting average cost him millions. 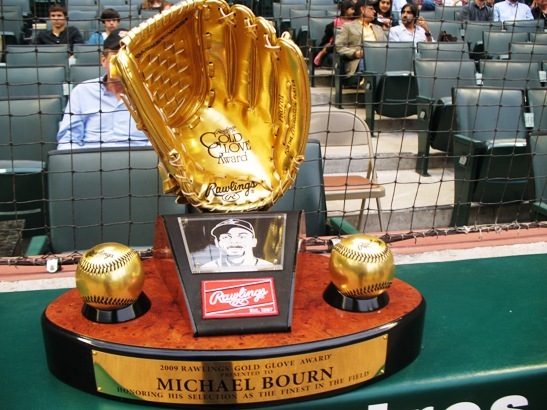 He’s still the only catcher on the market with 30-homer potential. He would need to stay in the American League though, where he can DH and play some 1st base as he’s not the strongest defensive backstop. The Red Sox have shown some interest and he’d be an interesting tandem with the already signed David Ross. I do believe he’s moving on from Texas, where they traded for Geovany Soto at the deadline last season. Two catchers where teams need to decide how real the numbers are. A.J. Pierzynski had arguably his best offensive season at age 36, taking home his first Silver Slugger award. I doubt that teams will trust his career-high 27 home runs, when he had 30 combined from 2009-11. He will be able to provide veteran leadership and calls a good game, just ask the great years from Chris Sale and Jake Peavy. On the other hand, how much are Russell Martin’s power numbers skewed by playing in the Bronx. He wasn’t hitting hit to the short, right field porch, but it’s still a hitter’s park. If he drops to 15 homers, is it worth it for a guy that hits .220-.230? I think he takes a pay cut from the $7.5 million he made in 2011. The rest of the catching free agent class is full of backups. Kelly Shoppach is probably the best of the bunch of backups. Rod Barajas has some pop, Miguel Olivo’s batting average plummeted after leaving Colorado for Safeco Field. The less said about Dioner Navarro the better. That said, they’ll all find landing spots. What catcher would you want your team to sign? 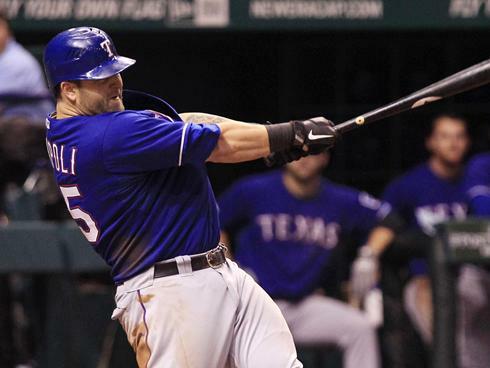 If you root for an AL team, would you want Mike Napoli in the heart of the lineup? Let us know in the comments!